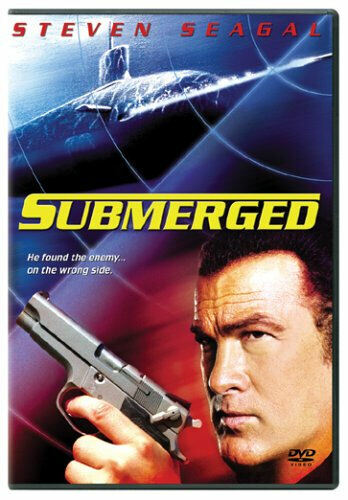 A disappointing percentage of this movie actually happens underwater. 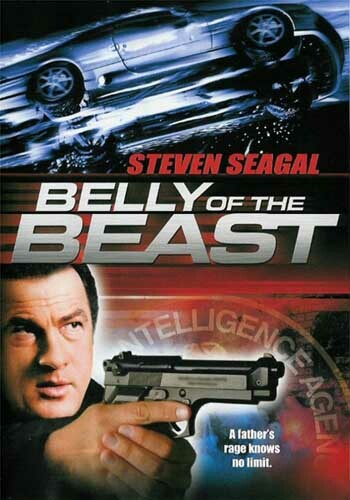 Interesting how Seagal is doing the OPPOSITE of what the title states. Chronologically (as we’ve been proceeding apart from when I forgot Out For a Kill) the next film is supposed to be Out of Reach. But the way the box sets worked out we ended up with two copies of that particular film so Pod and I are going to try to liveblog it from either side of the Irish Sea. 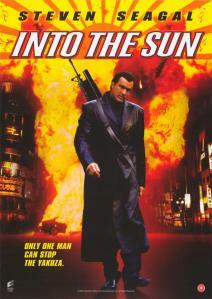 So we skipped on to the next film, Into the Sun. So when I went round to Pod’s for our usual 4-movie sitting I ended up forgetting to bring Out For a Kill, the movie that’s mentioned in the other posts here as the one I was going to talk about first. Unfortunately, this website is only operated by two people so I don’t have the resources for a Ministry of Truth and won’t be retconning the previous posts.